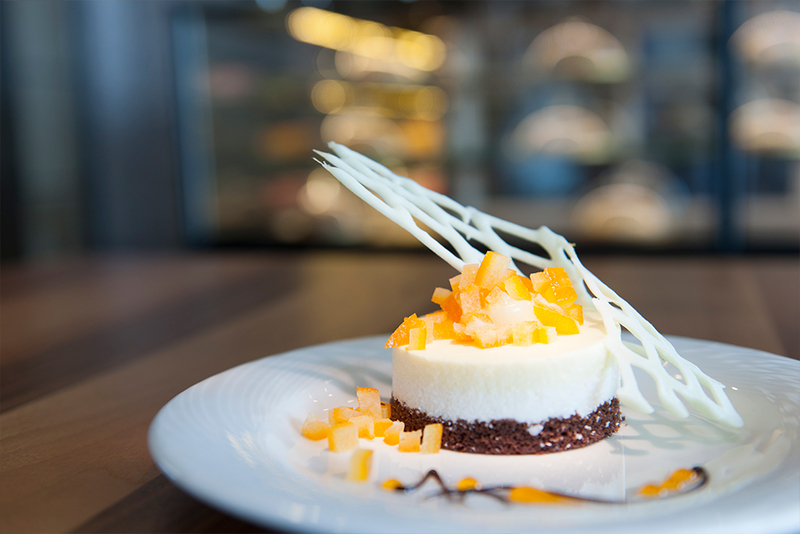 This is the right time to indulge your sweet tooth! With delicious sweet treats from Le Patisserie your afternoon tea will be even more pleasurable. 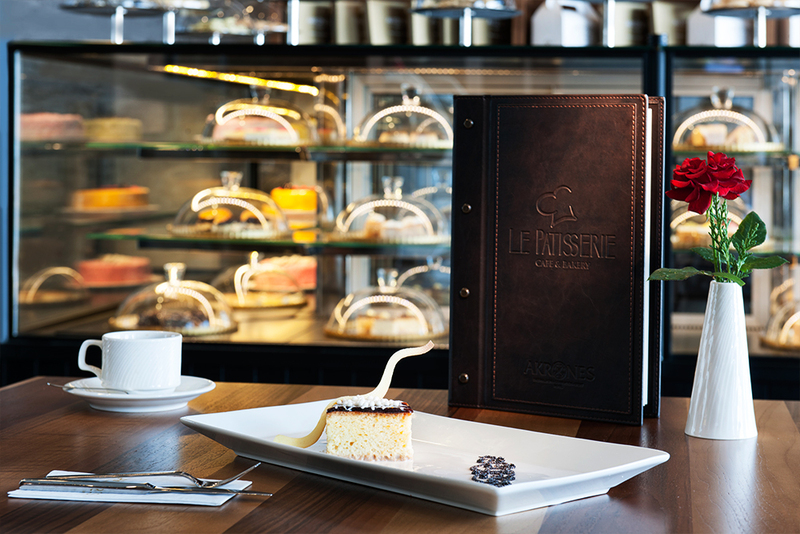 After you’ve spent some time in the pool or at the spa, why not visit Le Patisserie for a chat, while sipping your coffee or tea and nibbling on a slice of delicious cake.